Last week, DJI officially announced the launch of the Mavic 2, a drone that embodies all of DJI’s advanced signature technologies, completely redefining what is possible for the world of aerial photography. The Mavic 2 offers iconic Hasselblad image quality on the Pro and a high-performance zoom lens on the Zoom – and now, Pilots can shoot in 20 megapixel resolution! 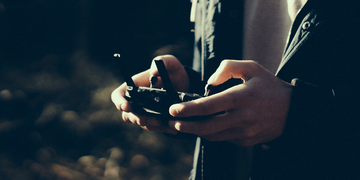 Photo and video resolution is extremely important to DroneBase. As the leading provider for aerial imagery and data, one of our core customer promises is to deliver only the highest-quality video and imagery. To maintain that promise, we encourage all DroneBase Pilots to shoot in the highest resolution available – which now means shooting in 20MP whenever possible. 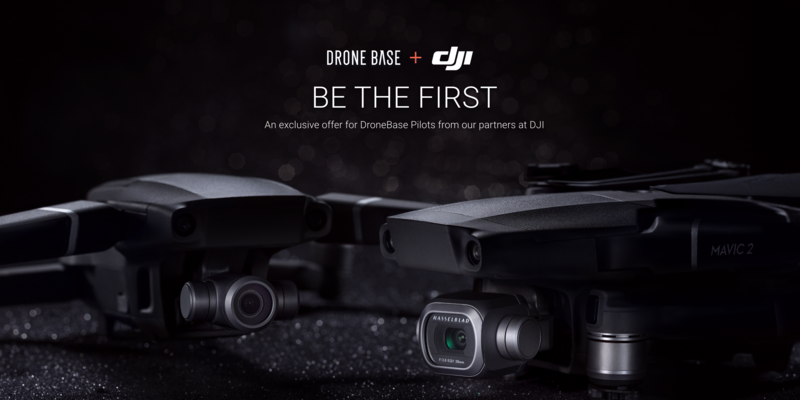 Previous PostTwo Exciting Offers from DJI + DroneBase!